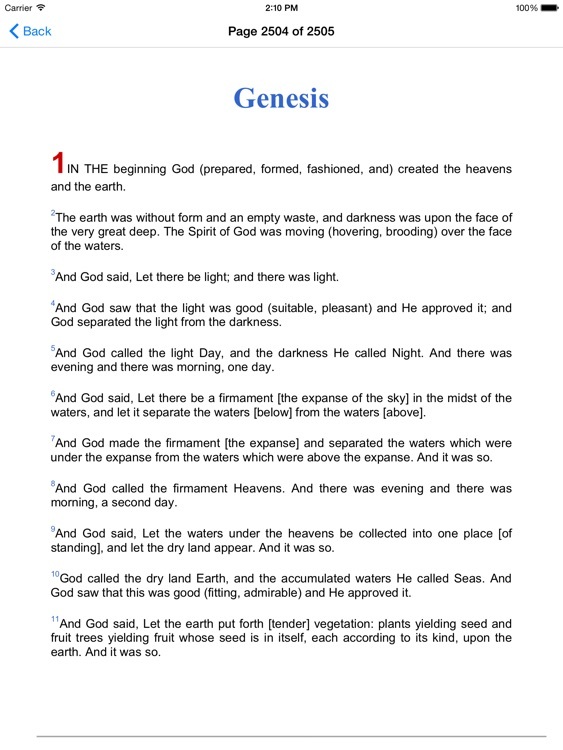 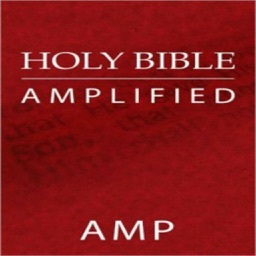 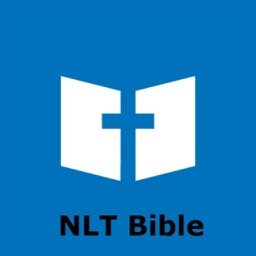 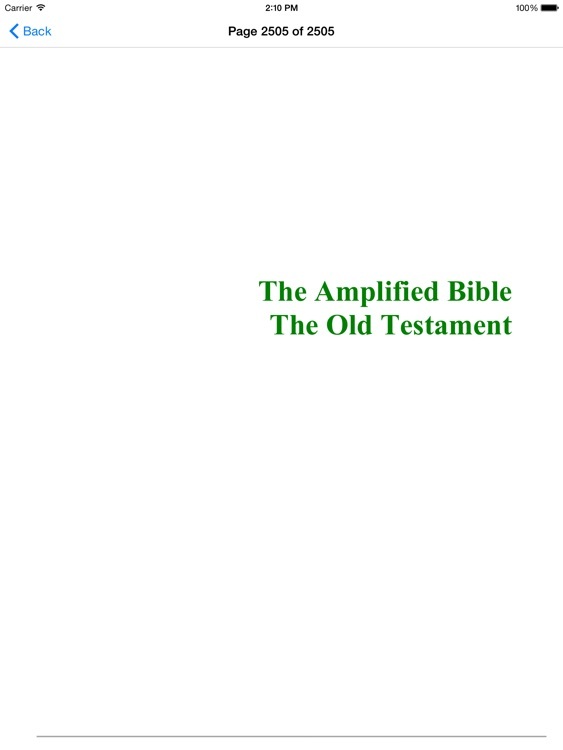 Amplified Bible Offline is a native ios app that allow you to read Amplified Bible Offline, no need of internet connection or wifi. 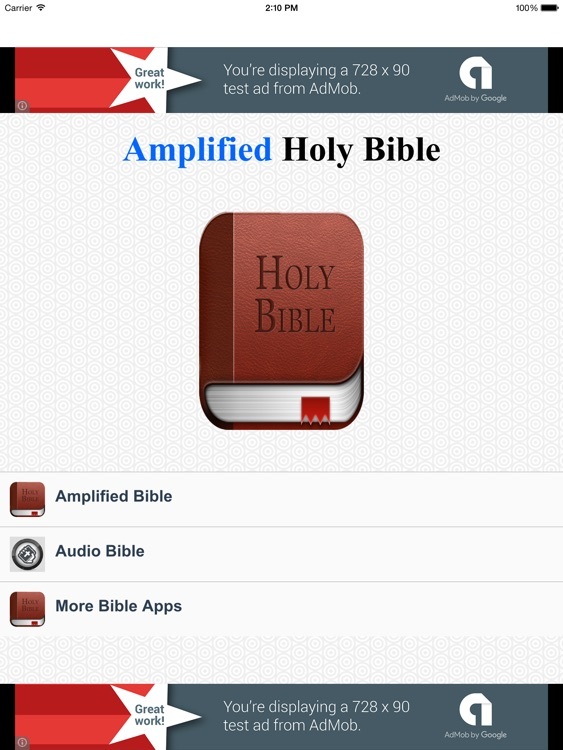 It also features Audio Bible so you can listen to the bible passage as you read. 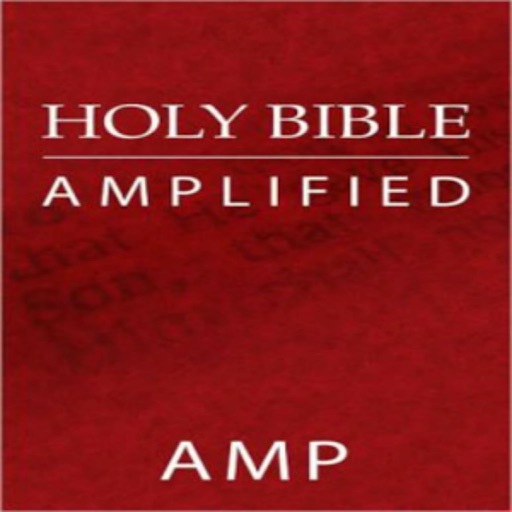 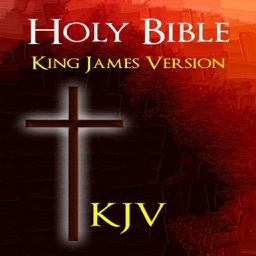 Amplified Bible Offline - Audio Bible is the perfect combination app for your daily devotion. 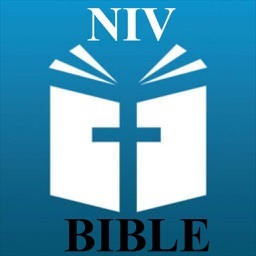 Download App Now!